During Sallah or Eid al-Adha, there is one festival that everyone looks forward to in South West, Nigeria. It’s the Ojude-Oba festival. The festival is a gathering of indigenes of Ijebuland who gather at the Awujale palace to pay homage to the Royal Majesty, the Awujale of Ijebuland, Oba Sikiru Adetona. It is a very colourful parade and it is celebrated with extreme pomp and pageantry. Jumia Travel, the leading online travel agency, takes you on a ride to the festival as the 2017 edition beckons! Long before the Ojude-Oba festival became an all-encompassing gig, it was a small gathering of adherents and followers of the Islamic religion. The festival came into existence over 100 years ago when the earliest Muslim converts in Ijebu-ode paid homage to the Awujale of Ijebuland to thank him for granting them the freedom to practice their religion. Today, however, the festival has transcended religious lines and now attracts people of all faiths as well as tourists from within and outside Nigeria. 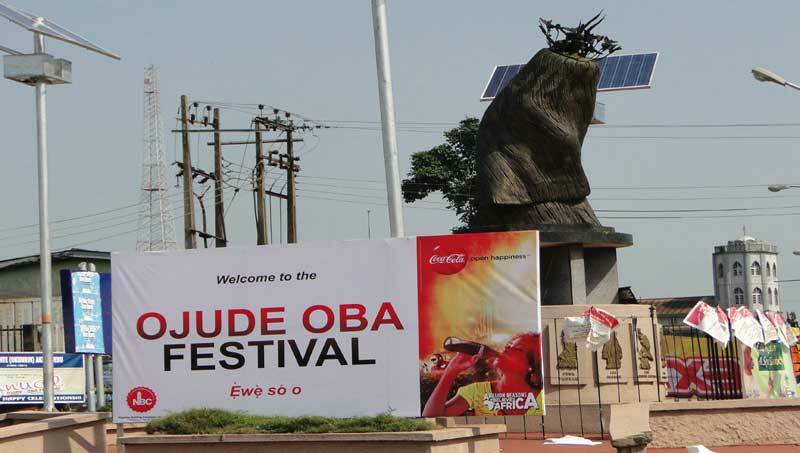 The festival is held in the town of Ijebu-Ode in Ogun State, South West, Nigeria. The festival is celebrated on the 3rd day of Eid al-Adha. That means the 2017 festival will be held on Sunday, 3rd, 2017. Ijebu-Ode has been made very popular by the Ojude-Oba festival. Hence, it is not really difficult getting to Ijebu-Ode. 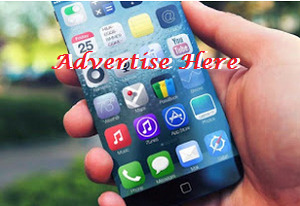 From Lagos, locate a major bus park, preferably Oshodi, board a bus en route Ijebu-Ode. The bus fare is between N1,500 and N2,000. If you want to drive, make sure you are familiar with the route or you get someone that does. There are three different age-grade that show off their colourful attires to the Awujale. There are different regberegbes from both the male and female sides. Both genders belonging to different age-grades will attempt to outwit each other employing different tactics to be declared the best. The winners are awarded cash prizes. There are different horse riding families led by the Balogun. The Balogun is the descendants of Ijebu war heroes who executed wars. Some of the horse-riding families include Balogun Odunuga, Balogun Bello Odueyungbo Kuku, Balogun Agboola Alausa, Balogun Alatishe, Balogun Otubu, Balogun Adesoye, Balogun Odejayi, Balogun Adesoye Onasanya, Balogun Towobola, Balogun Aregbesola and Balogun Ajibike Odedina. Their entry is announced by intermittent gunshots which send almost everyone into a frenzy! If you can, take public transport to Ijebu-Ode. In addition, have a pouch where you keep all your gadgets. Better still book a hotel close to where the festival will be held. Leave your kids at home. Importantly, ensure that you stay together because it may be difficult to locate anyone who strays.